Zero. Point. Zero. 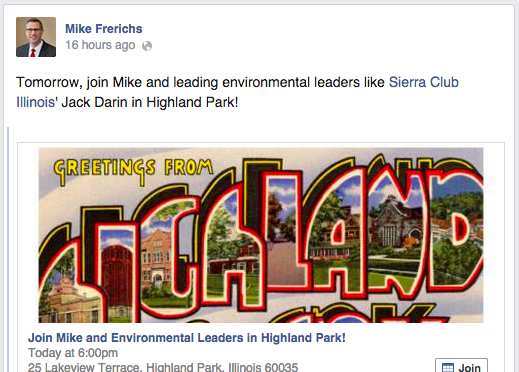 That's how many people are going to the big 'environmental' blow out that Treasurer's office candidate Mike Frerichs is throwing tonight up in the North Shore. 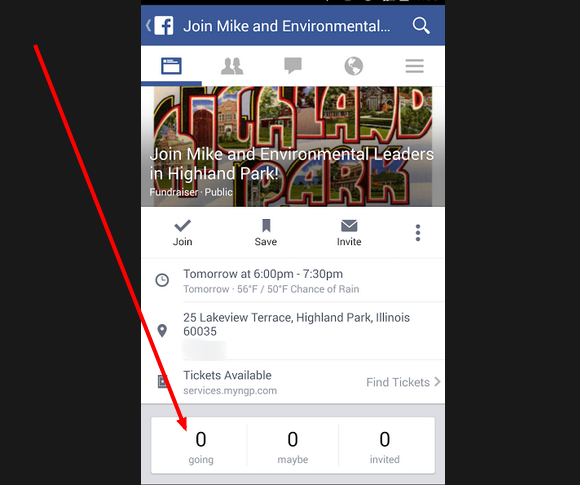 Unfortunately for Mike and his campaign, it appears that absolutely NOBODY is interested in joining him. Check out what the RSVP list looks like. Zero. Point. Zero. Boy...those Frerichs voters sure are 'fired up' aren't they? ?